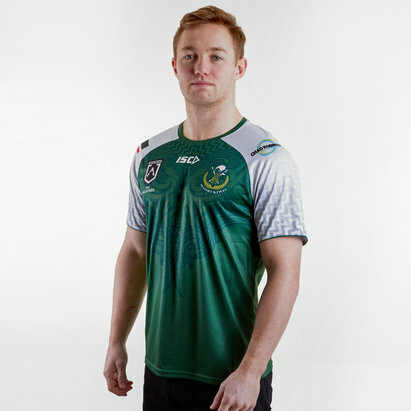 Show passion and pride in your side by wearing this New Zealand Maori All Stars 2019 Players Rugby Training Singlet from ISC. Reach your performance peak in this Training Singlet! Garments are exactly as the players wear to training, day in and day out. This lightweight singlet is made using ISC's state of the art Airtex performance mesh which assists in wicking moisture away from the body to maximise comfort in even the hottest conditions. Since 2008 the team's colours have been green and white. 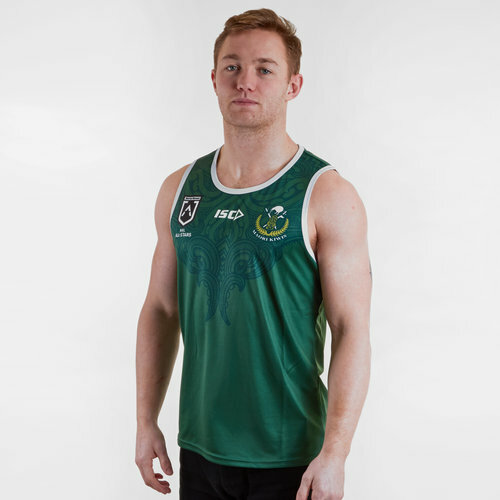 This singlet from ISC uses the same colours as the match shirt. The vest is green with white detailing. 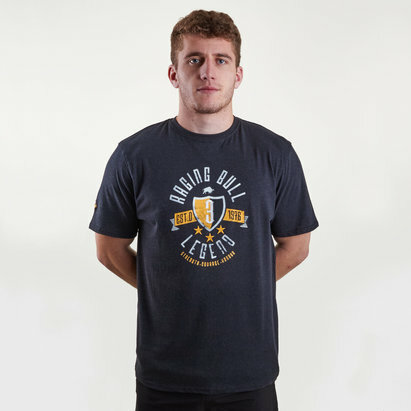 The club badge is on the left side of the chest whilst the ISC logo is in the centre under the collar. The TNRL logo is on the right.